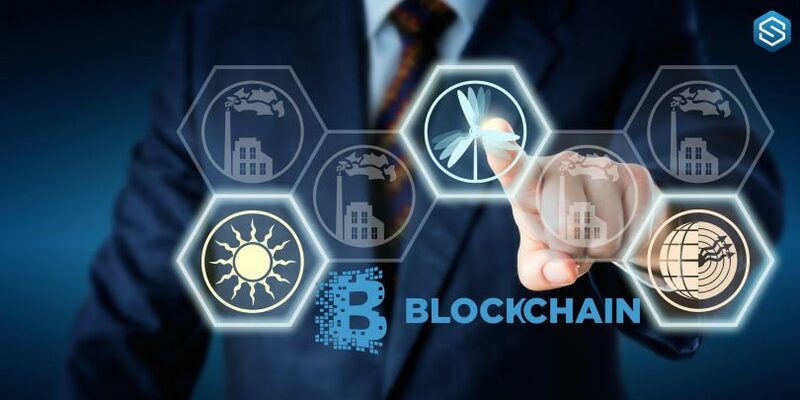 When it comes to innovation in the cryptocurrency industry, XRP is one of the platforms taking the lead in bringing cryptography to a whole new level. The company behind XRP, Ripple is inventing new products and services that are based on its technology. One of the latest in its series of innovations is most likely going to take the price of the XRP token to the moon. It is a payment system that depends on SMS and allows people to make payments in XRP using their mobile devices even without internet connection. This system is called XRP Text. 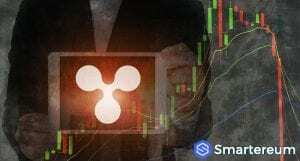 It is one of Ripple’s latest addition to the financial sector. RippleNet has attracted more than one hundred banks from around the world. Each one is willing to lead the way to the future of innovation. Other financial institutions other than banks have also joined this association of Ripple tech users. This includes major banks in the United States as well. Not too long ago, Ripple launched the XPring, xCurrent and xRapid protocols. This attracted even more clients for the company. 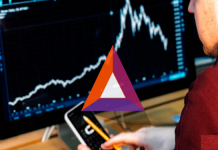 While this protocols don’t necessarily lead to a spike in the price, it will lead to an increase in acceptance of the XRP token. Apart from enabling text transfers, Ripple also created a Telegram version that allows people to send XRP tokens via Telegram. WeitseWind, an independent developer, was in charge of developing the system. The company told the public that the system isn’t fully ready and is still in the beta phase of development. So, they should not be surprised if they notice some glitches. These glitches will be fixed during the testing period and before the final version is ready. XRP Text is certainly going to lead to the mainstream adoption of the XRP token. 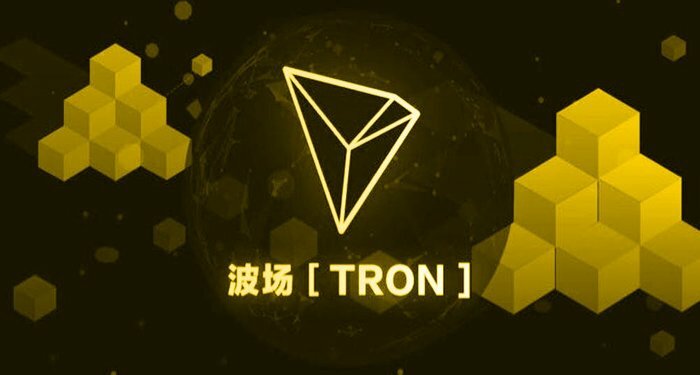 People will be more likely to use it because it will serve as a reliable and credible method of fund transfer. This may also lead to a surge in price. 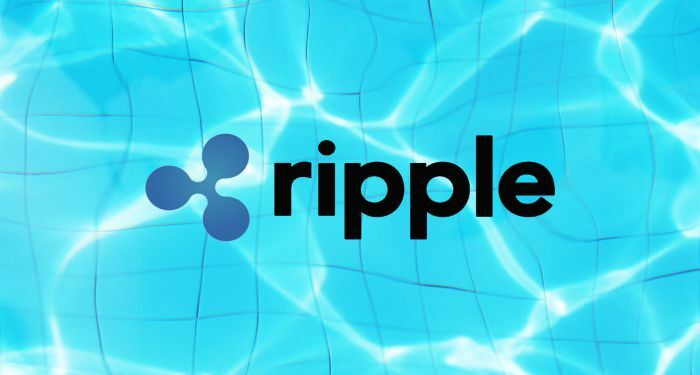 One thing is certain, Ripple aims to offer a faster and more efficient method of making financial transactions that will render traditional financial institutions useless. Right now, XRP is trading in green at $0.451683. This shows that it is up by 2.30% against the USD and up by 1.68% against Bitcoin. The trading volume over a 24 hour period is $434,822,672 and the total market capitalization is $18,160,164,181.